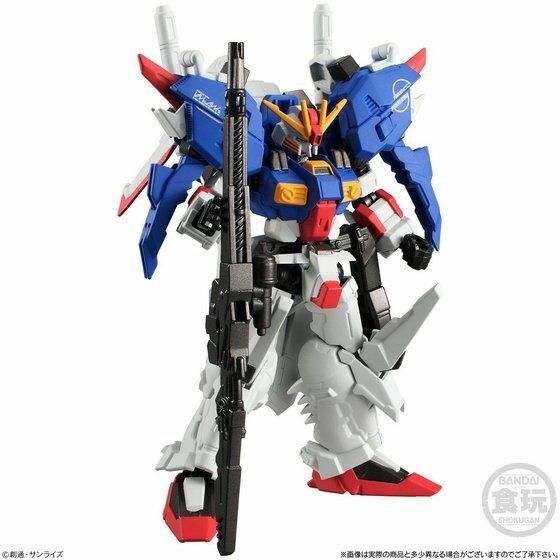 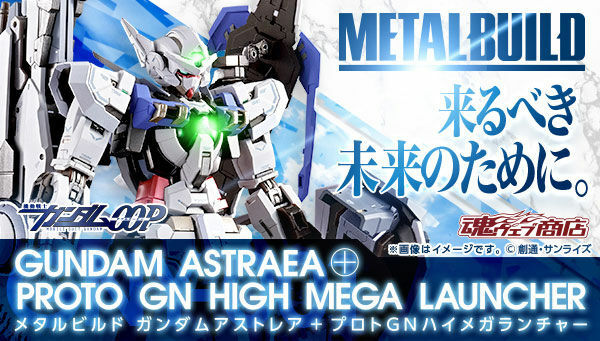 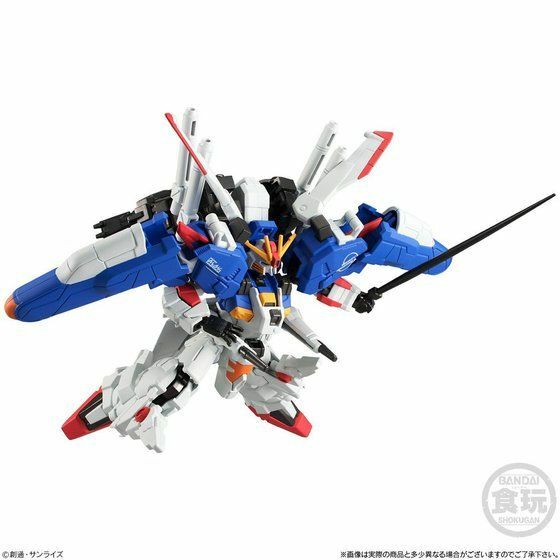 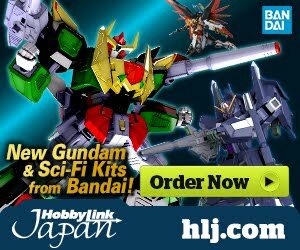 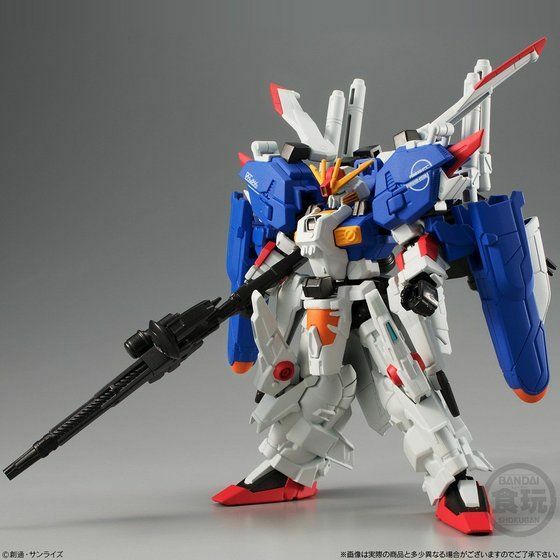 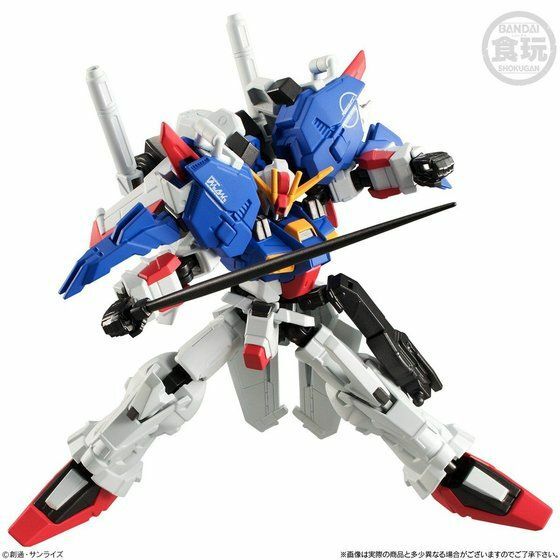 This mini-figure kit comes with movable frame and conversion armor pieces to either make the Ex-S Gundam or S Gundam. 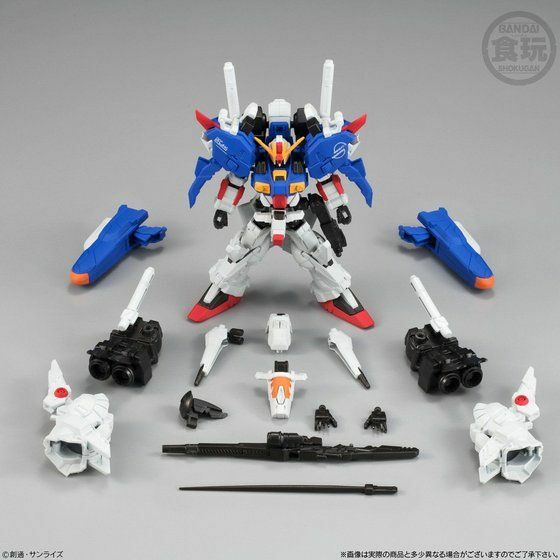 The mini-kit is also packaged with a soda flavored gum for extra experience while building it. 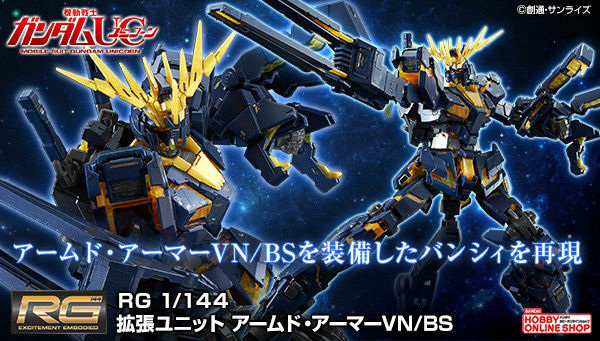 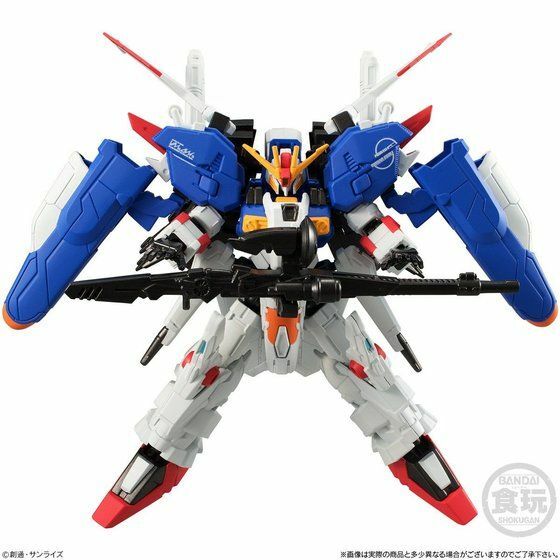 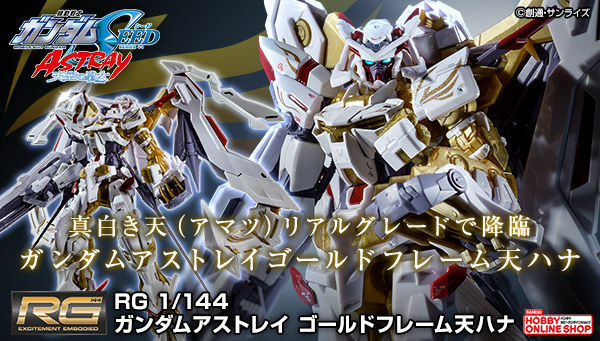 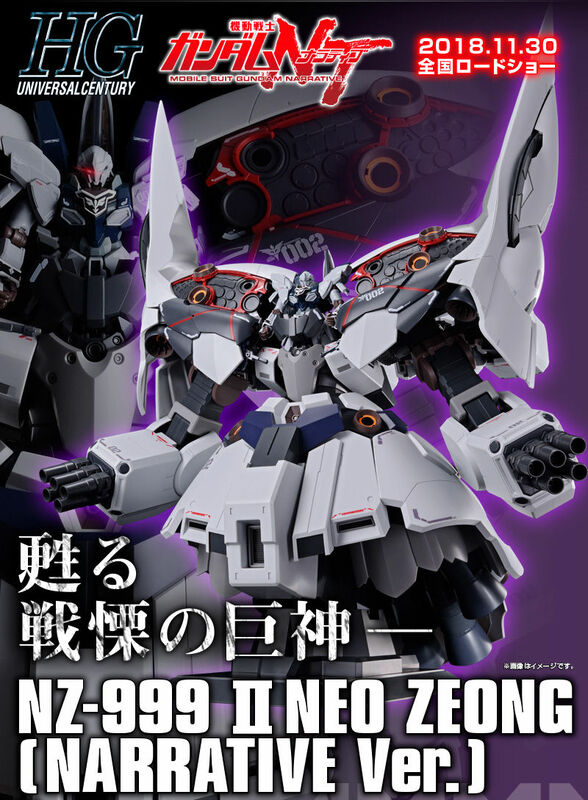 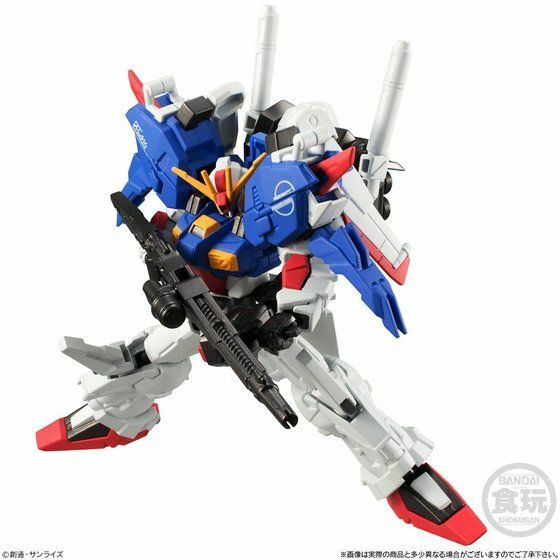 are the rear arms and thighs blank like the other g-frames? 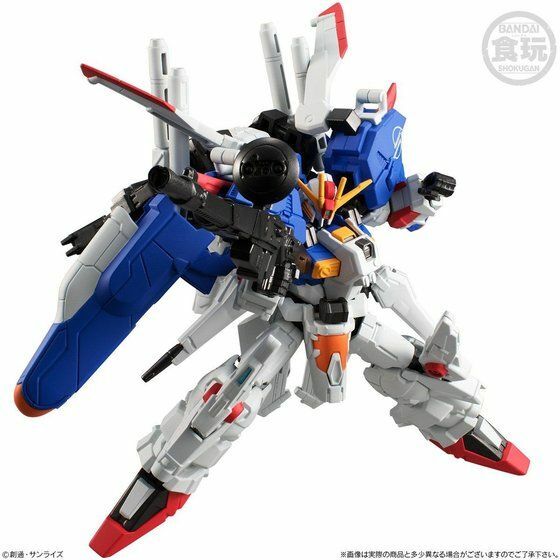 oh, can it also move the backpack cannons forward?